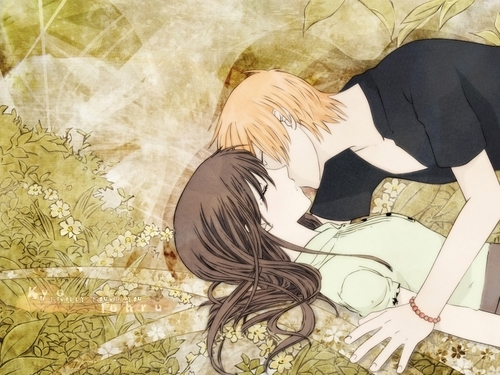 kiss. . HD Wallpaper and background images in the Love club tagged: kiss wallpaper. This Love wallpaper might contain anime, comic book, manga, and cartoon. Theres this man oh if only the world was different. (sigh) but its not. I wish i could do that!!!! (sigh) but nobody will love me like that cause they never want me 2 be...im just different okay nobody could ever possibly love me without abusing me first so im a wussy. if they try to come close really fast i get scared and try to get away or hide with my arms over my face. sorry to be such a nerd!